An initiative by an MBA student who is working hard to make our government school student in learning Career Opportunities and English reading, writing and speaking like private schools. 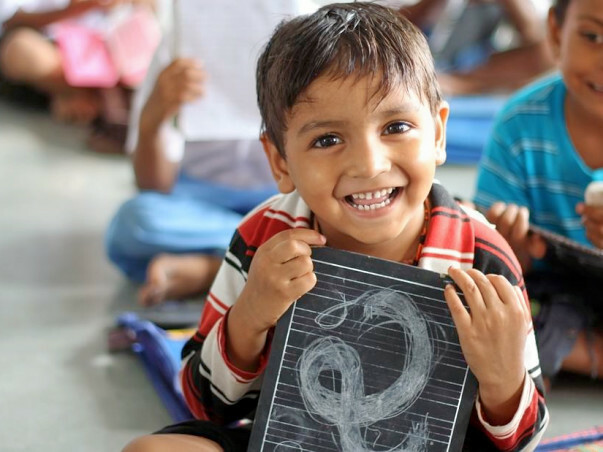 It started from Muradnagar, UP and has been covering five (5) school since its inception. Learning is done through projector, books, printed materials, knowledge games, and much more. They want it all to happen and continued for a big change in their primary education system, are you ready to help it by contributing in any way you can? We learn everything from the society and its time to return at least something to it. sangharsh- hunar khud ko jeetne ka will be thankful to you for this great contribution.